Remotely access and provide support to Android from your PC (Windows or Mac), iOS, or Android device, even without an end-user present. With Splashtop Rugged & IoT Remote Support, you can remote into any Android device over our fast and secure connection, take control, and perform the task at hand with ease. Start your Splashtop Rugged & IoT Remote Support Trial now. 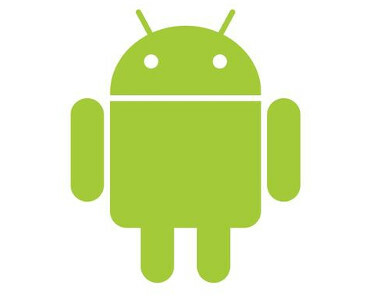 Fill out the form below to get started with unattended remote access for Android. Splashtop is bundled with many RMM packages from several solution providers, including Ivanti, whose RMM packages are being used by thousands of enterprises and are compatible on several device types, including those made by Zebra, Honeywell, Sonim, and Panasonic. It is also used by ZeroSecond Technology to enable remote support of SEUIC AUTOID devices. Integrate Splashtop into your solutions. With flexible integration options, such as SDKs, co-branded and private label solutions, optional full service custom development, and integration consulting, you can incorporate Splashtop’s powerful technology into your solutions with ease. Give your customers all the benefits of remote access. Splashtop technologies and solutions for licensing include mobile devices screen remote viewing for iOS and Android or Android remote control for your MDM solution. Include Splashtop remote desktop software with the solutions and devices/machines that you ship. Learn more about our OEM solutions.